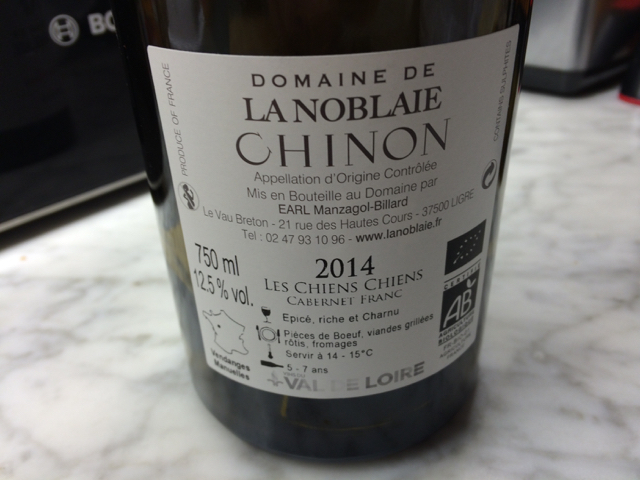 Although only recently bottled the 2014 Les Chiens Chiens, Chinon, Domaine de Noblaie is already delicious to drink with rich, ripe soft black fruits. 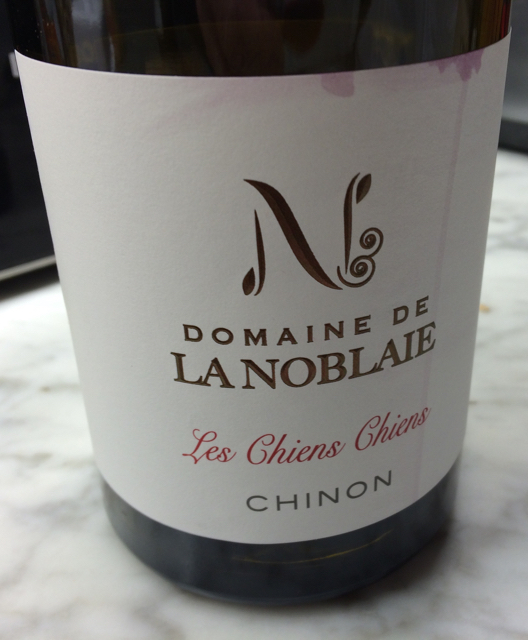 Although it has some structure this is currently hidden by the fruit. It ought to have the potential to age but it is already so attractive that the temptation is to drink any bottles you have of Les Chiens Chiens now!